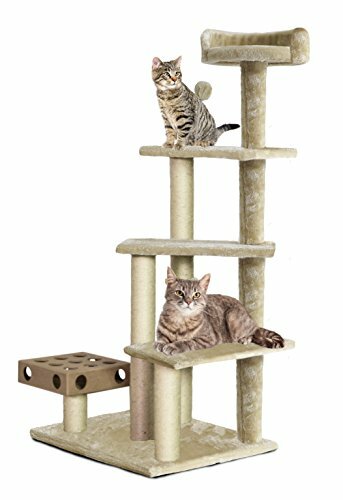 FurHaven Cat Tree Castle ON SALE!!! Who has a cat? If you have a furry friend they will be sure to enjoy this multiple leveled cat castle!